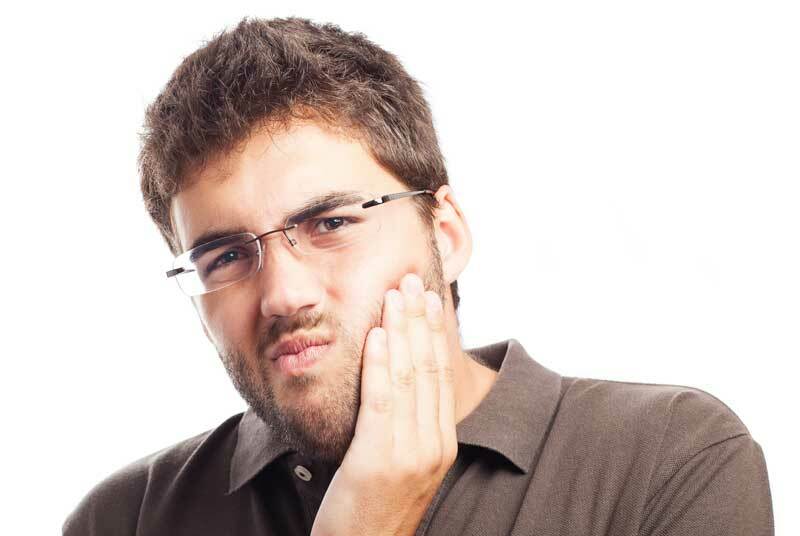 Wisdom teeth may not have enough space in your mouth, or they may be at the wrong angle. Regardless of the many reasons that require wisdom teeth to be removed, we make sure we remove them for you in the least painful and most comfortable way possible. Our dentists are professional leaders in all oral procedures and perfect them to the last detail.